Miss the fun bits of your school science lessons? 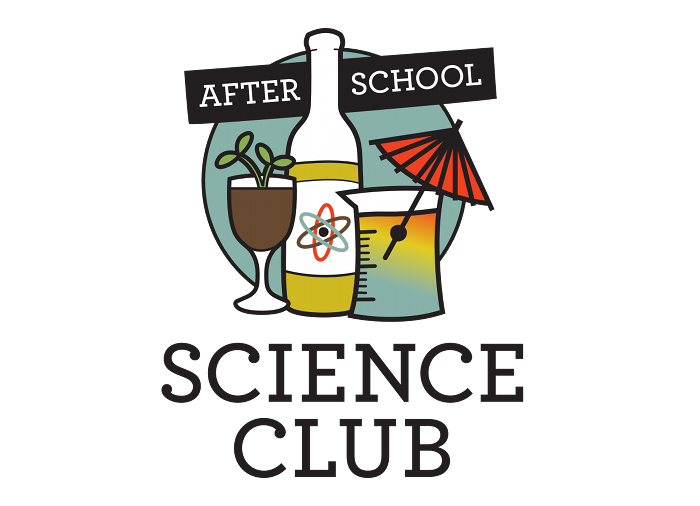 After School Science Club is an opportunity for those who've outgrown the classroom but still want to learn. Join mathematician Katie Steckles, and a carefully curated selection of science guests, for an adults-only evening of science and maths talks, table-to-table live demonstrations, experiments and hands-on exhibits. Plus a bar. And no homework. Watch this space for details of ASSC 2018! Follow @AftSchSciClub on Twitter, or check out our Facebook page for the latest news and updates about future events! Website by Katie Steckles. Logo design by Angie Chan.